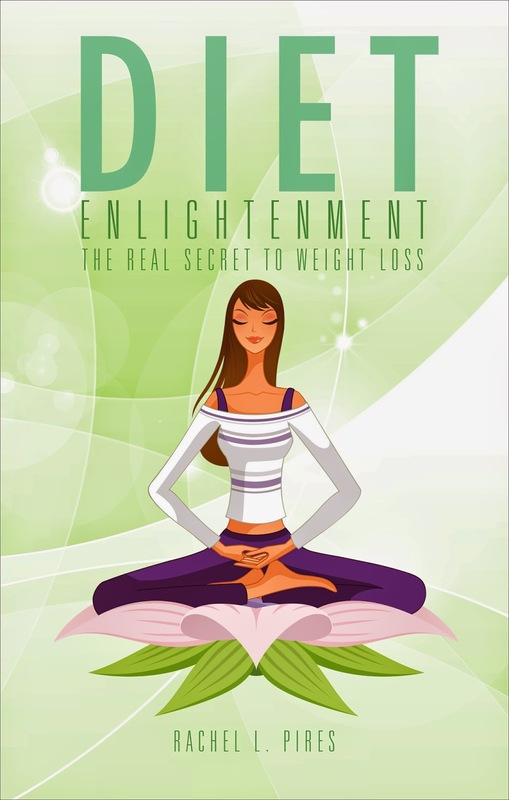 This is a wonderful diet book that takes a modern approach to calorie counting. The author Rachel L. Pires teaches readers how to get more for their calories and how to listen to their bodies. She also touches on how to lose weight without actually giving up the foods that you love. There were a few chapters that I really enjoyed, my favorite being the "How to eat out and still lose weight." Three years ago I was diagnosed with Type 2 diabetes and after diet/with exercise, I was able to lose weight and get my glucose levels under control without medication. I have to remember that not everyone in my family has the same dietary issues as myself and they do deserve a treat! This chapter provided lots of healthy options when eating out and I can't wait to include them with the tools I have already learned over the past three years. I absolutely love authors that give you food examples and this author really breaks it down for you. Overall, if you are looking for a diet plan that you can stick to and see yourself on ten years from now, this would be the book to pick up. It is an absolute encouragement to dieters everywhere. For information on this book or to order click HERE.